Quick answer: No, do not give your dog ibuprofen. Advil, also known as ibuprofen, is a drug used to help people deal with inflammation and a variety of painful conditions. Those suffering from pain or fevers tend to reach for Advil in their times of need. But can you give it to your dog? No. It should be avoided unless your vet instructs you to use it (and chances are they won’t). If you attempt to administer this drug without expert guidance, you will do more harm than good, and in the end, your pet will suffer the consequences. For humans, ibuprofen acts as a non-steroidal anti-inflammatory (NSAID) and pain reducer, cutting off the creation of what we call “prostaglandins.” Prostaglandins are released by the body when we’re sick or injured, leading to soreness, swelling, and inflammation. Because of its non-prescription status, ibuprofen is available to anyone who needs it over-the-counter. Chewable tablets are available for children or those who are unable to swallow pills whole. This doesn’t mean, however, that you can use Advil or generic ibuprofen pills to treat your dog. When an animal grows old or falls ill, they tend to experience pain more frequently. Though you love your pet and want to help them, you shouldn’t use Advil or any other medicine not approved by your vet. Most vets won’t recommend Advil, even if you vow to vehemently follow any instructions they might give you. Advil can be quite dangerous in careless or inexperienced hands. You could give your dog the wrong dosage, for example. If your pet is taking medications for other health issues, said medications could mix badly with the ibuprofen. Both scenarios can lead to nasty side effects. 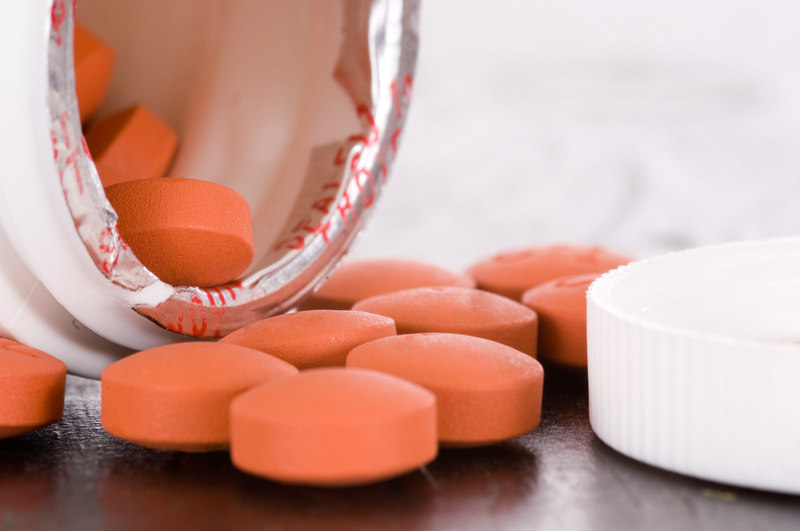 If left untreated and the situation is severe enough, ibuprofen poisoning can lead to death. Always take the situation seriously. If something doesn’t seem right, or you’ve seen your pup ingest ibuprofen, go with your gut and contact your vet or local animal emergency clinic immediately. Toxic ingestion can be deadly, so get to the vet as soon as you can if you suspect your dog has swallowed something they shouldn’t have. The good news is that accidents like these are covered by your Healthy Paws pet insurance policy. Find out more about what you can give your dog for pain here, and learn more about pet insurance by getting a free quote.